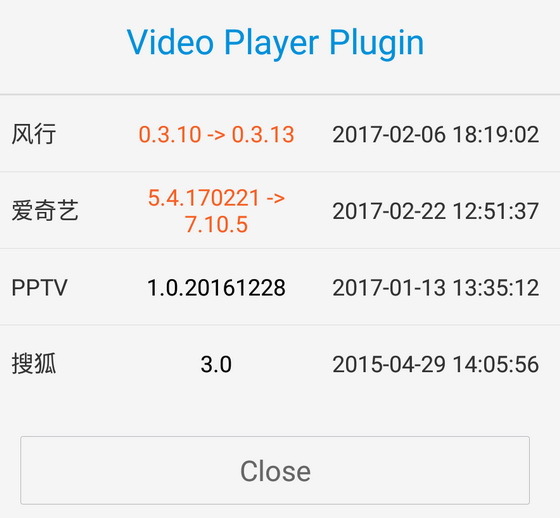 Download Xiaomi Mi Video Player Android application v2017041890 from here or here. 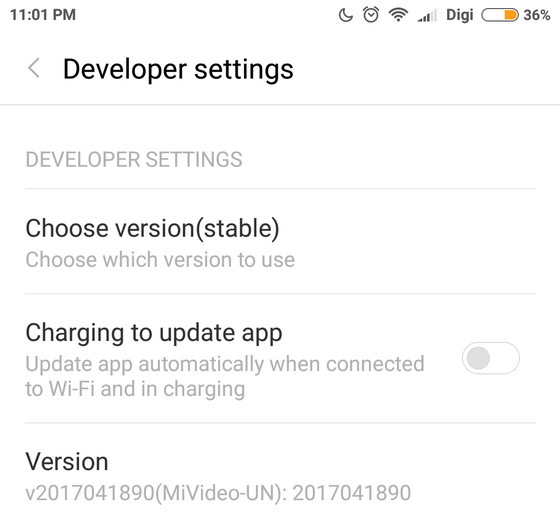 (Mi Video_com.miui.video v2017041890(MiVideo-UN).apk – 13.6 MB). Download ‘Mi Video Service Framework_com.miui.video.plugin.apk’ from here or here. Download previous version 2017033190 of Xiaomi Mi Video Player Android application from here.